INVESTOR'S DREAM! 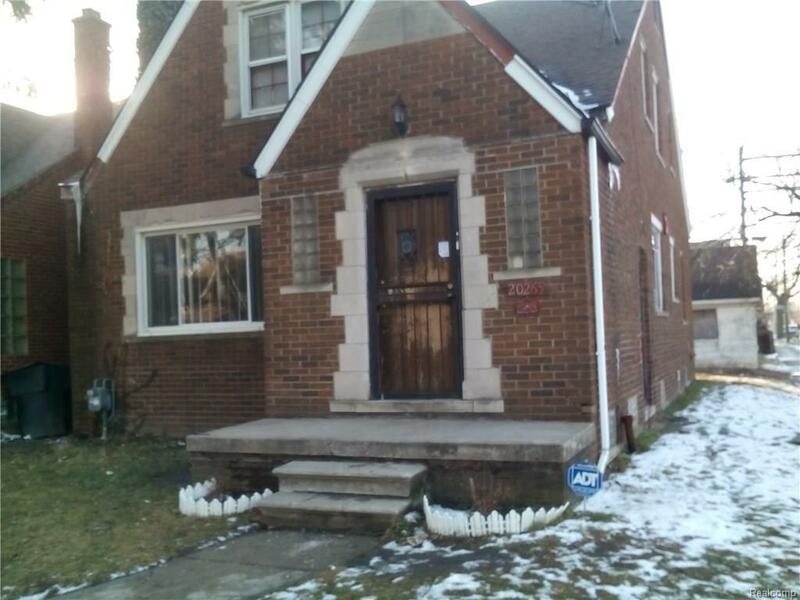 A TOTAL 21 TENANT OCCUPIED, 2, 3 4 & 5 BEDROOMS HOMES, BRICK & FRAME PROPERTIES FOR SALE. ALL TENANTS ARE A CURRENT IN RENT, WATER BILL AND TAXES ARE CURRENT. MOST ARE LONG STANDING TENANTS. ALL SECURITY DEPOSITS WILL BE TRANSFERRED TO NEW OWNER. CURRENT RENTS ARE, $600-$750. CALL AGENT FOR A LIST OF PROPERTIES AVAILABLE. BUYER TO PAY LISTING BROKER $195 TRANSACTION FEE, PER PROPERTY. CASH ONLY!! PROOF OF FUNDS REQUIRED PRIOR TO ANY SHOWINGS. BUYER/BUYER’S AGENT TO VERIFY INFO. CAN PURCHASE 1 OR 21 AND CAN BE SOLD VIA WARRANTY DEED.